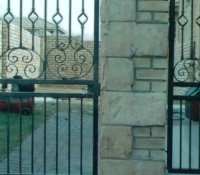 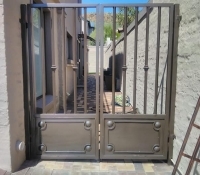 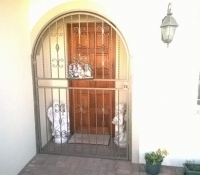 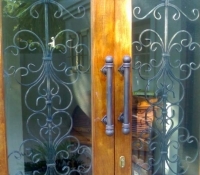 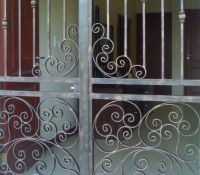 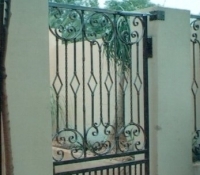 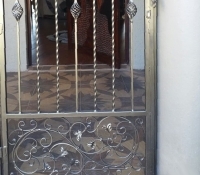 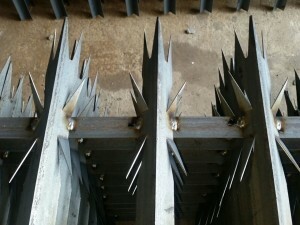 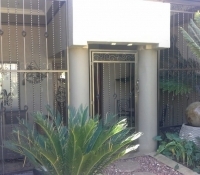 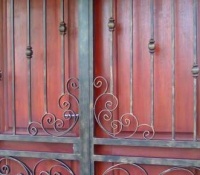 Burglar Bars, Spanish bars, Security Gates and Custom made Steel gates. 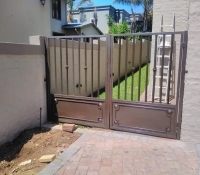 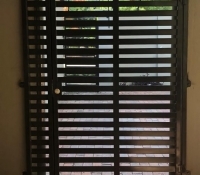 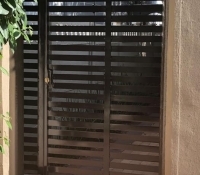 Manufacturing and Installations of Burglar bars & Gates done in Roodepoort, Krugersdorp, Randfontein, Randburg and other surrounding West Rand Areas. 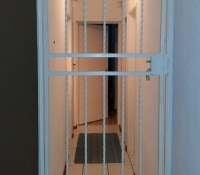 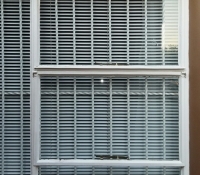 Our Burglar Bars and Security Gates are made from 25 square tubing, 12 square bars. 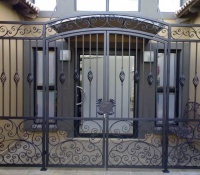 We offer standard and custom made bars and gates. 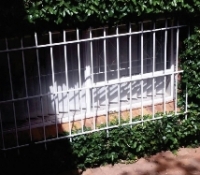 The workmanship on all our burglar proofing products are guaranteed for 1 year.